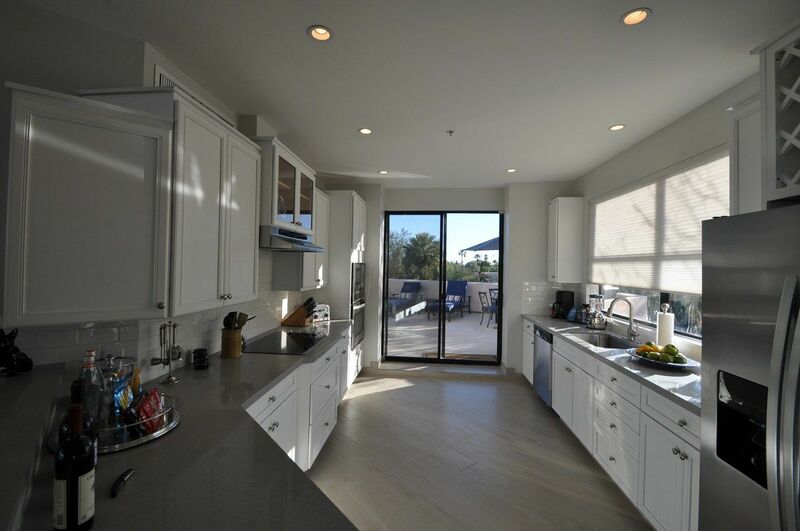 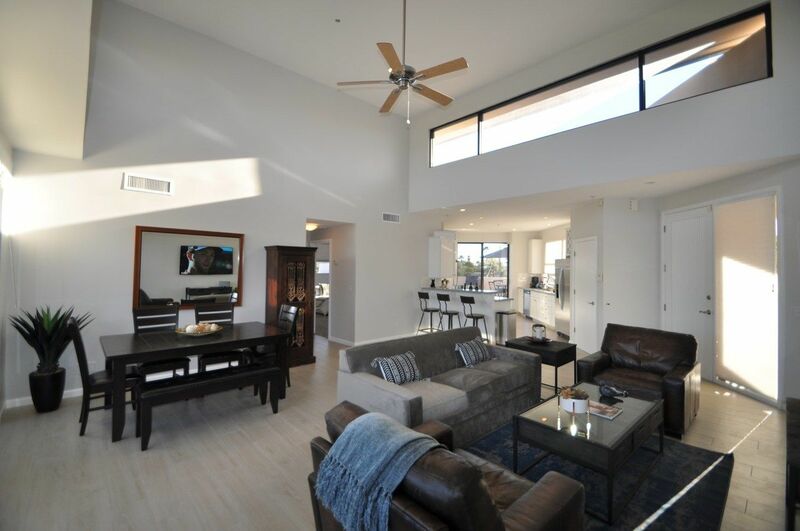 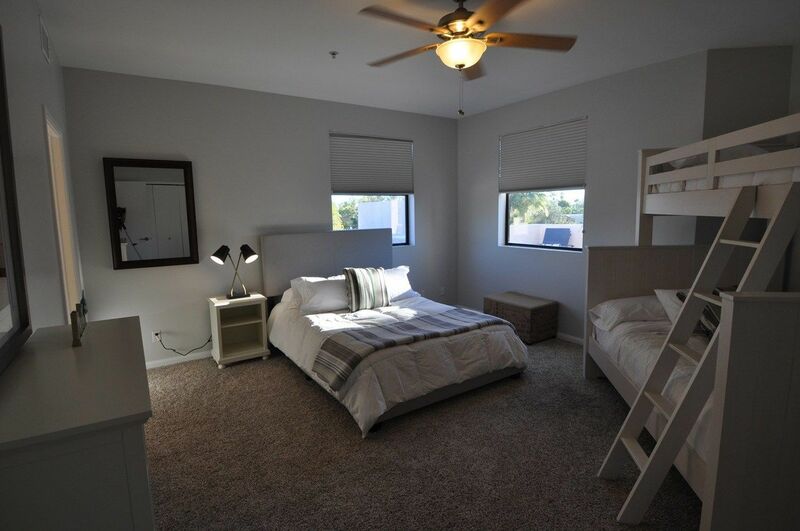 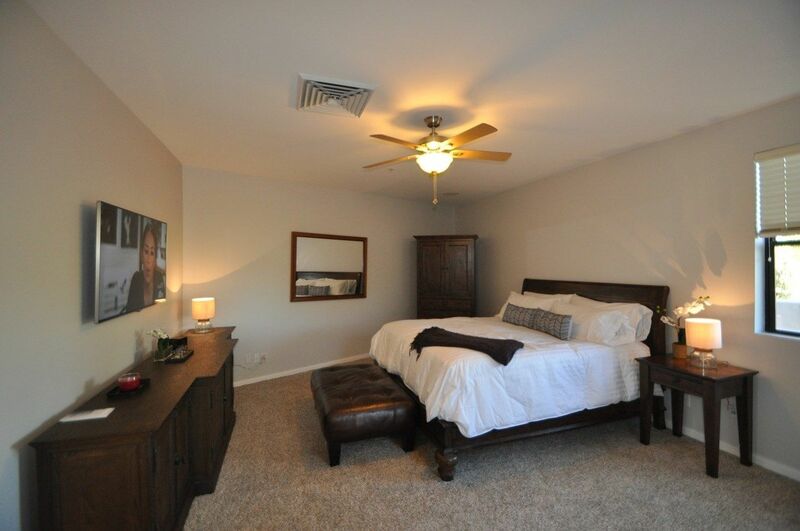 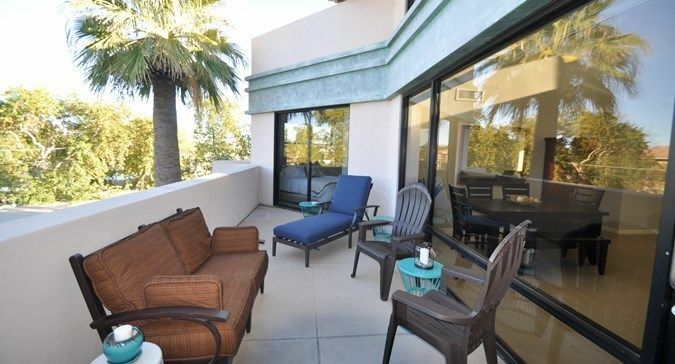 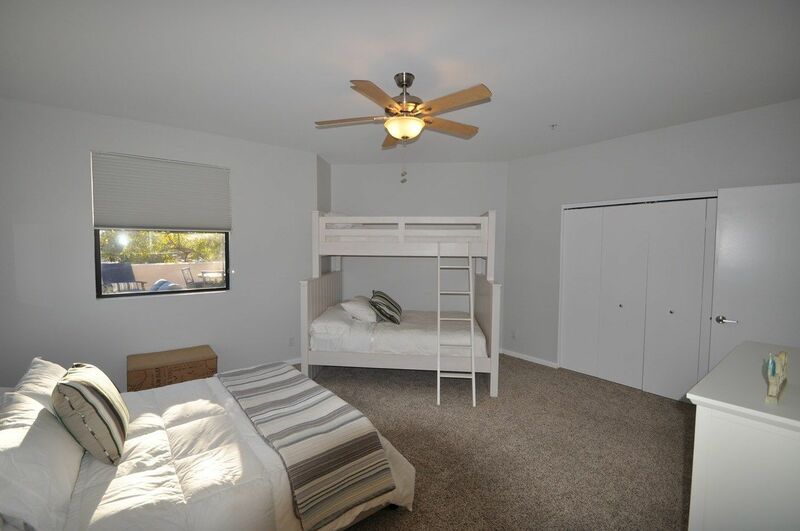 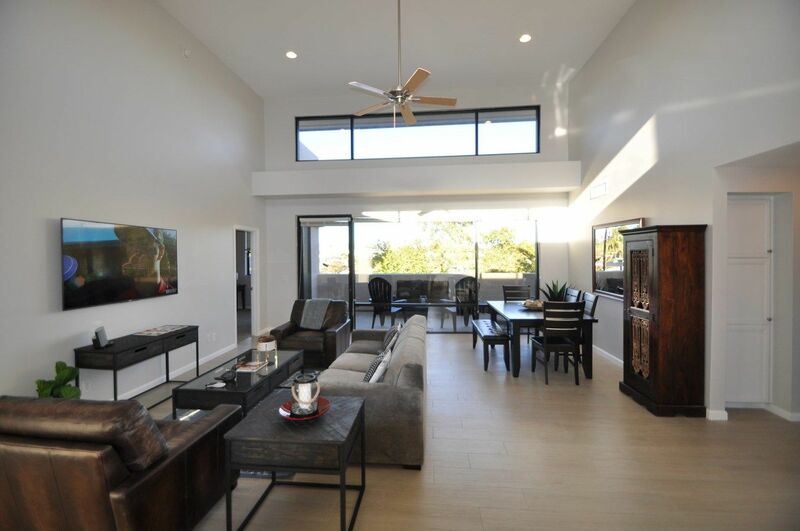 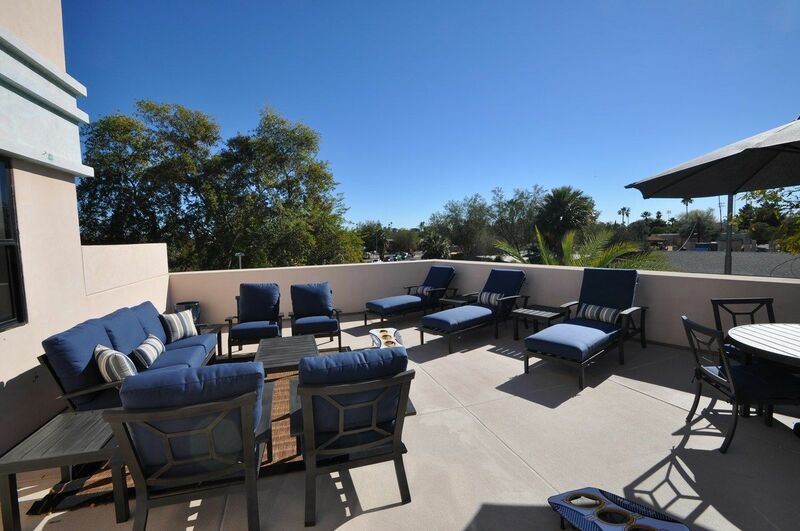 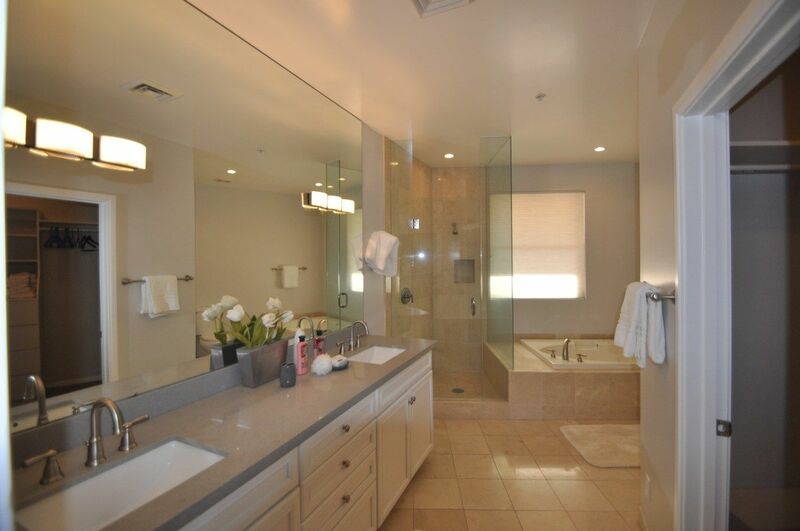 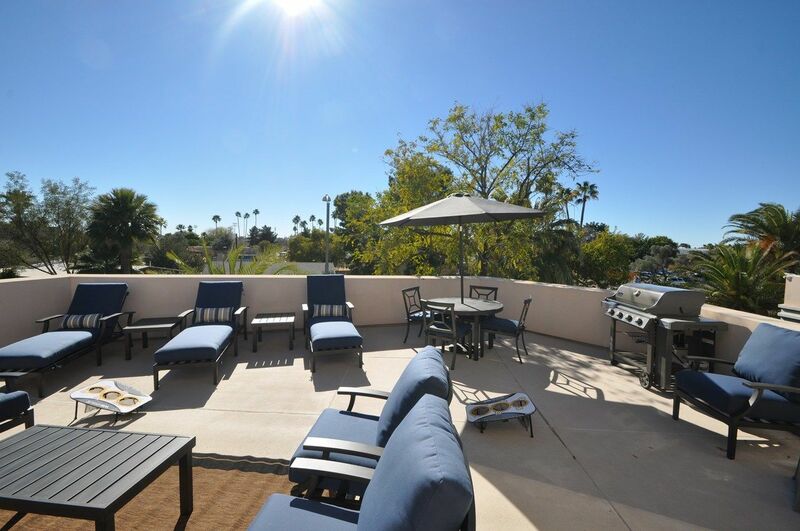 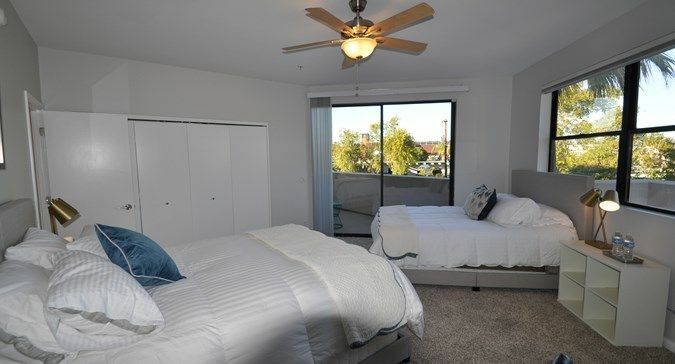 Live large and party like a true rockstar with this amazing 3 bedroom penthouse in Old Town Scottsdale! 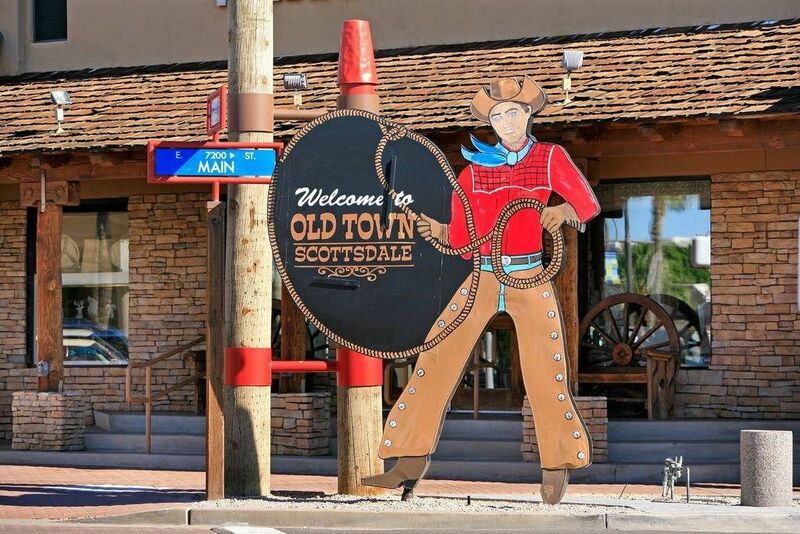 This amazing venue is the perfect place to gather your best friends and have an amazing bachelor/ette weekend, enjoying all the fun that Old Town has to offer with over 100 bars and restaurants! 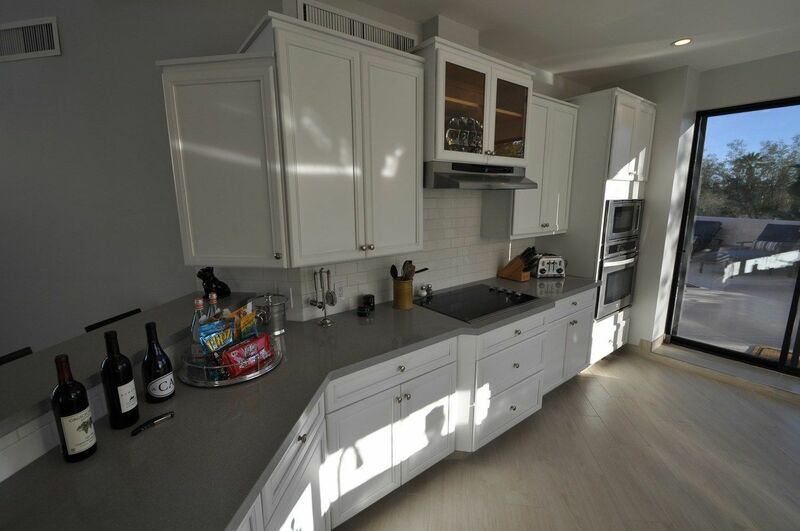 This property also includes a full equipped kitchen, 2 bathrooms, living room, dinning room, laundry room and an amazing outside deck is perfect to have a BBQ outside enjoying the sunny valley. 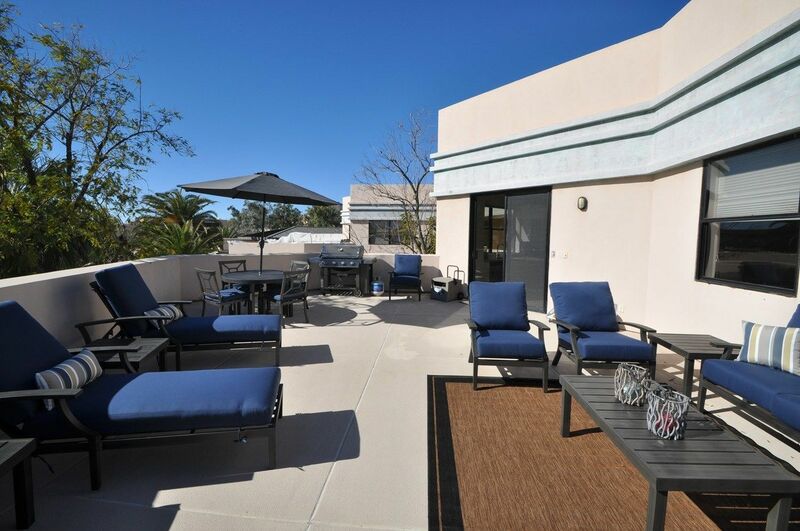 You'll never want to leave this rooftop deck!